There is the seen, and there is the unseen, the material and the immaterial. That which is material can be scientifically examined and experienced, the immaterial can only be seen and experienced spiritually. These are two worlds that are only seemingly at odds with one another. If you attempt to examine that which is of a spiritual nature using a science that is by its very nature meant to explore the material realm, you will fail. The things that are of God are far beyond the capabilities of our finite mind to comprehend. The divine can only be known through the nous, that place in the heart that is our true center. It, unlike the brain, is capable of knowledge that is beyond human comprehension, coming as it does from noetic knowledge. When we try to apply words to the noetic form, we fail. We can no more explain God than we can explain quantum physics, since both are unseen. God is outside the realm of human intellectual understanding. 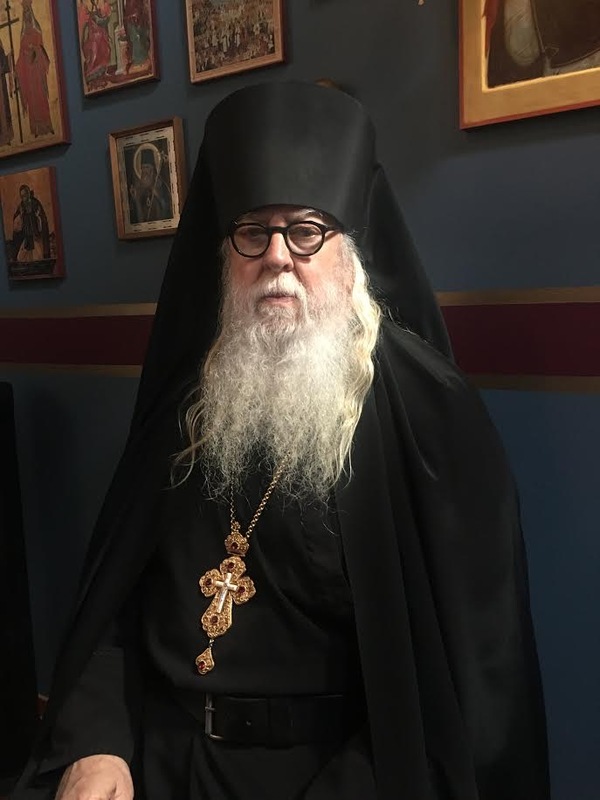 The Eastern Church approaches things of God as holy mysteries, since God can only be known in His divine energies, not in His essence. If a scientist can believe in quantum physics, the unseen, why can he not believe in God Whom he has not seen? If we can believe in the concept of infinity, something that goes on and on without end, why can we not believe in God? The science of the soul is noetic and can be examined and experience only through the activation of the nous. The nous in Orthodox Christian theology is the “eye of the heart or soul”, the mind of the heart. God created us with the nous because the human intellect is not capable of knowing Him without it. The intellect alone can not know God, for human reasoning is limited to the things that are of a material nature. God is unknowable without His divine revelation, and only the nous can perceive this knowledge. God’s essence remains inaccessible without noetic knowledge. Science has it’s place, but only the heart can know God. 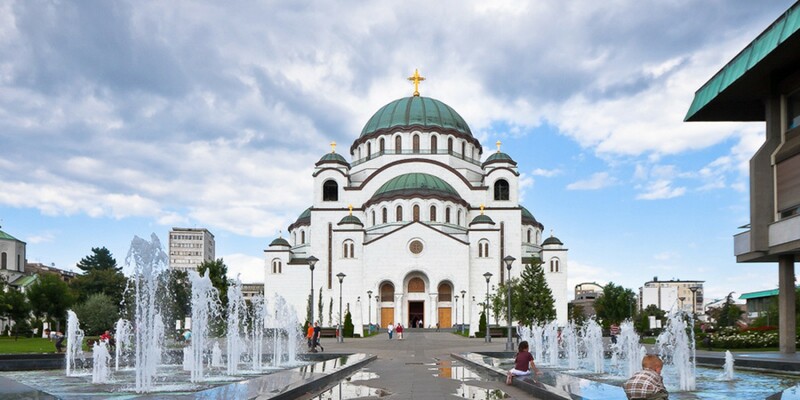 Photo: The largest Orthodox church in the world, Saint Sava Cathedral, in Belgrade, Serbia, is based on the Great Church of Hagia Sophia in Constantinople.